If you are already a practicing LPN or LVN, you have already experienced how rewarding a career in nursing can be. By providing direct patient care to individuals in need, nurses enjoy the satisfaction and fulfillment that a career in nursing will bring. 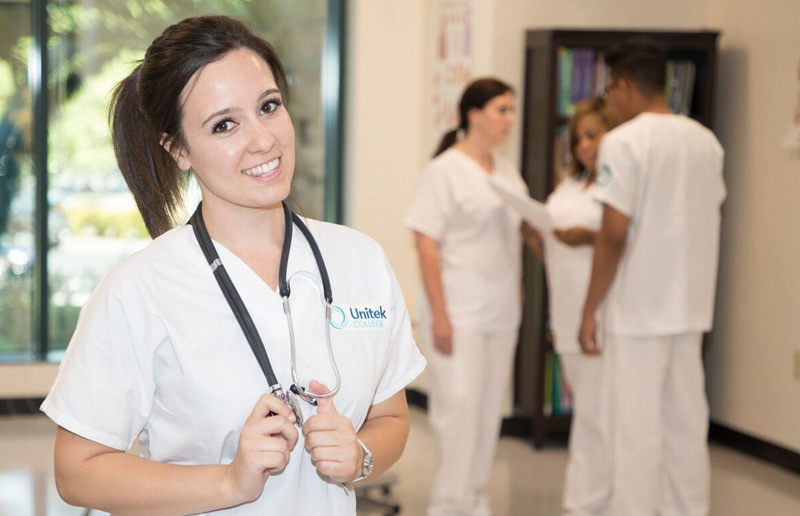 Many LPNs and LVNs realize that in order to advance both professionally and personally, they need to become a Registered Nurse. Nurses who earn their bachelor’s degrees have more freedom in how and where they work, can supervise other nurses, and will receive a promotion and pay increase. For many nurses, these reasons stand as strong incentives to continue pursuing higher education. 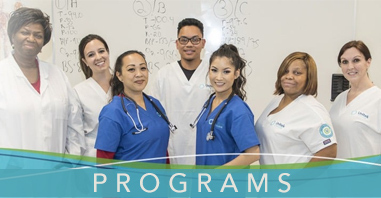 Our Associate of Science in Nursing program replaces and expands on our previous “LVN-to-RN program” while retaining the ability to accept LVNs/LPNs as “advanced placement” students provided they meet all necessary prerequisites. This allows working nurses to conveniently return to school to obtain the education they need to achieve their goals. 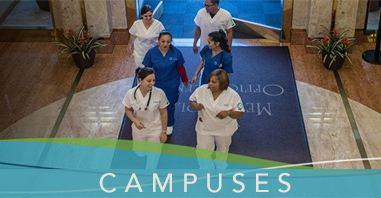 Graduates of our program pursue nursing careers in a number of different settings – from hospitals to medical offices to convalescence and rehabilitation centers. If your goal has always been to serve those in need, an RN will provide you with the skills and analytical training to become the most competent and skilled nurse you can possibly be. After graduating from our ASN, (previously called LPN/LVN to RN program), our students sit for the RN NCLEX-RN exam, the six hour exam required to become a RN. Before making the investment in a nursing program, you may be wondering what the benefits are of becoming an RN. LVNs and RNs use many of the same skills and fulfill similar tasks, including recording patients’ medical histories and symptoms and assisting the physician during medical appointments. RNs are given more decision-making responsibility and are eligible for leadership positions that require them to supervise other nurses. The demand for registered nurses is projected to grow due to the impending retirement of the baby boomer generation who will require medical care as they age. Your reasons for pursuing a career as an RN may be unique. Perhaps you are seeking the personal challenge of more rigorous training. Maybe you are looking for more leverage in the type of environments where you can work. Whatever your reason may be for pursuing more nursing education, Unitek College is excited to help you throughout your journey.